One of the many things we enjoy about living in a new land is the chance to explore new (to us) native wildlife. 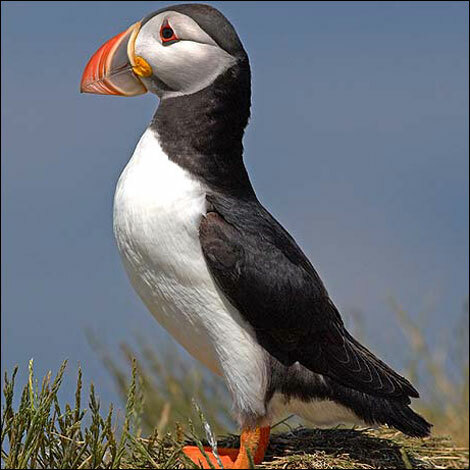 I have always been fascinated by the Puffin, a sea bird native to this part of the North Sea. I believe I first learned of these painted avians from an issue of National Geographic I read as a school child. They are a beautiful bird, striking in their black and white jackets with chiseled, handsomely painted faces. We’ve been told to head to near by Lindisfarne Island around April if we want to see them in droves. It is great to learn about wildlife in print and film but it is quite another to see it in real life in its native habitat. Have you seen many of the sheep made famous in books by James Herriott? 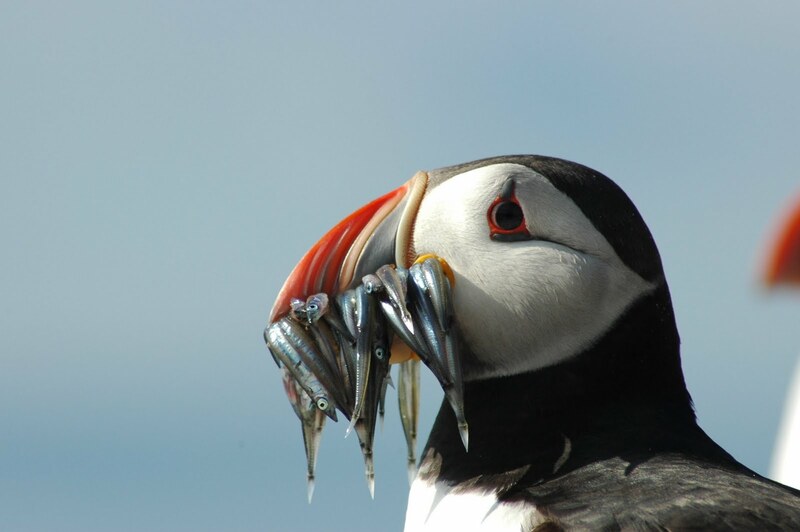 I do not think you are too far away from the Yorkshire dales And I love Puffins too ! Oh Gene, There are sheep on every empty space of ground here. James Harriott did live quite close to us. Perhaps a field trip Friday adventure. This past Friday we went back to the Botanic Gardens at the University. We specifically went looking for a rare breed of sheep that they keep there over winter to mow the meadow. They were hiding and it was raining and one degree above freezing and I quit looking. I believe Mr. Ray and the kids would have kept looking. We will go back another day since it is right here in Durham.